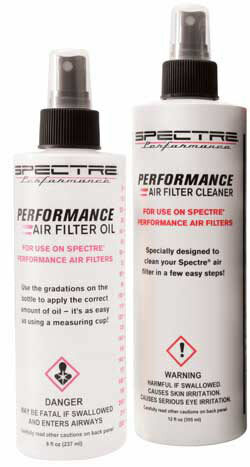 I have rated this product as good as your filter even though I won't use it for 25'000 miles. Your name is on it and that's all I need to know. Thank you. 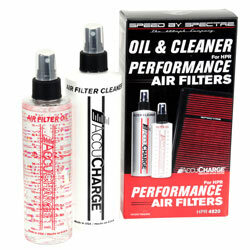 Everything you need to recharge an air filter. Only downside is the oil isn't clear. So if used on a filter with colored oil, you end up with an off white look.